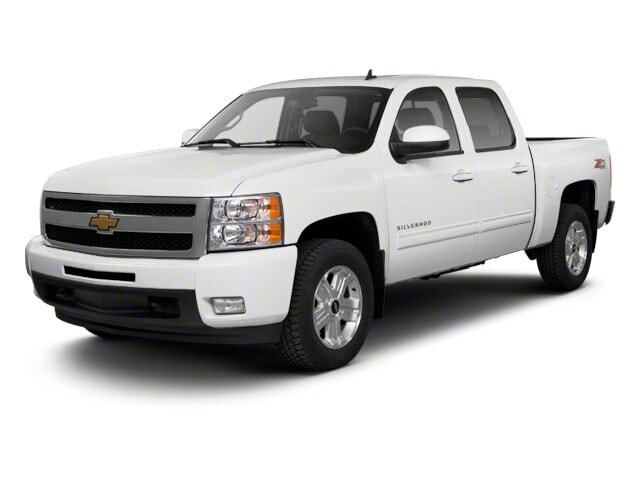 Are you looking for a stylish or powerful new or used Chevy in Milwaukee? Then you need to stop in to Ewald's Chevy dealers in Wisconsin, where you will find a huge collection of impressive new and used Chevy's in Milwaukee for sale just waiting for you to try out, with plenty of models to choose from that you know and love. With Ewald's Chevy dealers in Wisconsin you can find vehicles ranging from the brand new Chevy Trax for sale that has plenty to offer to the used Chevy Silverado trucks for sale that offer intense power and capability for any situation, you will definitely find a new or used Chevy in Milwaukee that is just right for your everyday needs and more, as well as a great deal that will help you fit the new or used Chevy in Milwaukee you want within your budget. No matter what kind of new or used Chevy in Milwaukee you need to find, Ewald's Chevy dealers in Milwaukee WI are certain to have a Chevy vehicle for sale that is just right for your daily needs and more, so come on by Ewald's Chevy dealers in WI today! Here with Ewald's Chevy dealers in Wisconsin we have many affordable prices and deals that make it easier for drivers like you to fit the Chevrolet in Milwaukee you want within your budget, so come by today and check out our many incredible new and used Chevy's in Milwaukee today, such as the well-known and widely loved used Chevy Silverado for sale, the 2012 Chevrolet Silverado 1500 LT. This used Chevy Silverado for sale is an incredible used Chevy in Milwaukee that offers a ton of power and capability for any project you have in store for it, so you can get your work and your projects done with ease. Thanks to the beefed up Vortec 4.8L Variable Valve Timing V8 SFI FlexFuel Engine you can take on any road in Wisconsin with up to 302 horsepower and an incredible 305 pounds per foot of torque power, giving you a powerful vehicle that is ready for nearly anything, and also giving you up to 4700 pounds worth of towing capacity. 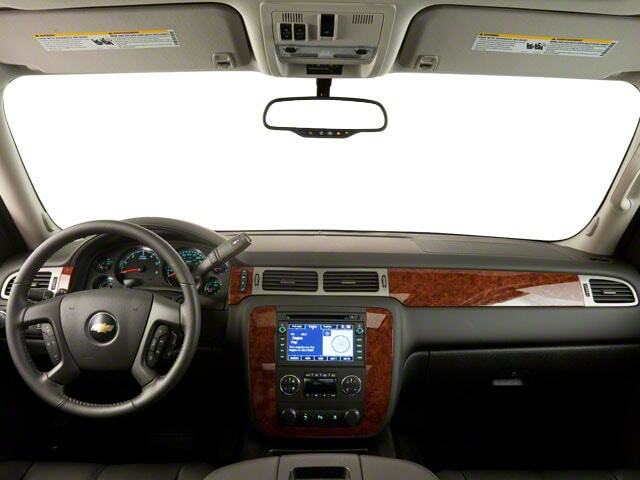 This used Chevy Silverado for sale is also decked out with an incredible assortment of features and options that you are sure to enjoy, like the Onboard Hands-Free Communications System that will make taking and making calls while driving safer and easier than ever before, or the Auxiliary Power Outlet that lets you charge up your devices while you drive, or even the Satellite Radio for an awesome variety of radio stations to listen to while you drive along the road with ease. This shining gem of a used Chevy Silverado for sale has much more to offer, and more to discover, so come on by Ewald Chevrolet Buick in Oconomowoc Wisconsin today and take a good look at it for yourself and take it out for a test drive before someone steals it away from you, here at our Chevy dealers location at 36833 E Wisconsin Ave Oconomowoc, WI 53066.